I joined the Companion Animal Clinic in September 2015. 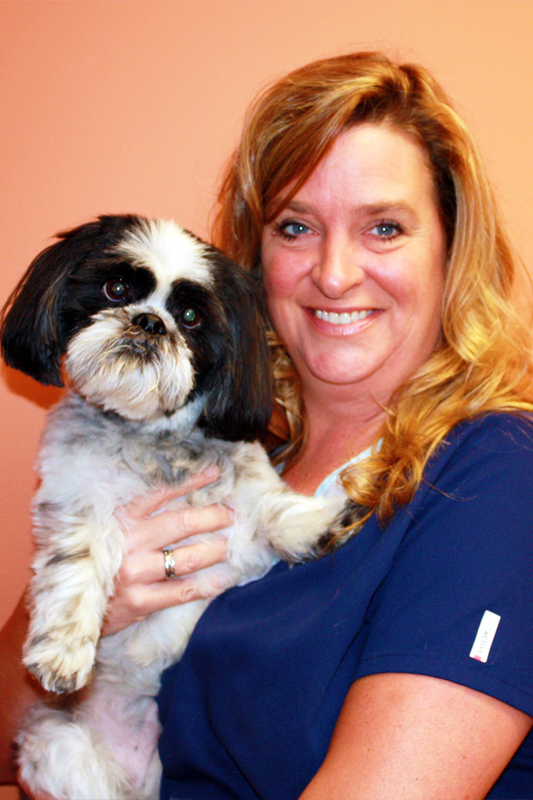 I have been in the Veterinary field for over 25 years and love working with the animals and the clients. I have worked in almost every aspect of the veterinary field including small and large animal, specialty practices and management. I recently moved back to this area where I live with my family in Britton, MI. I enjoy spending time with family and friends (and of course my Shih Tzu, Levi) playing volleyball, softball and anything outdoors!